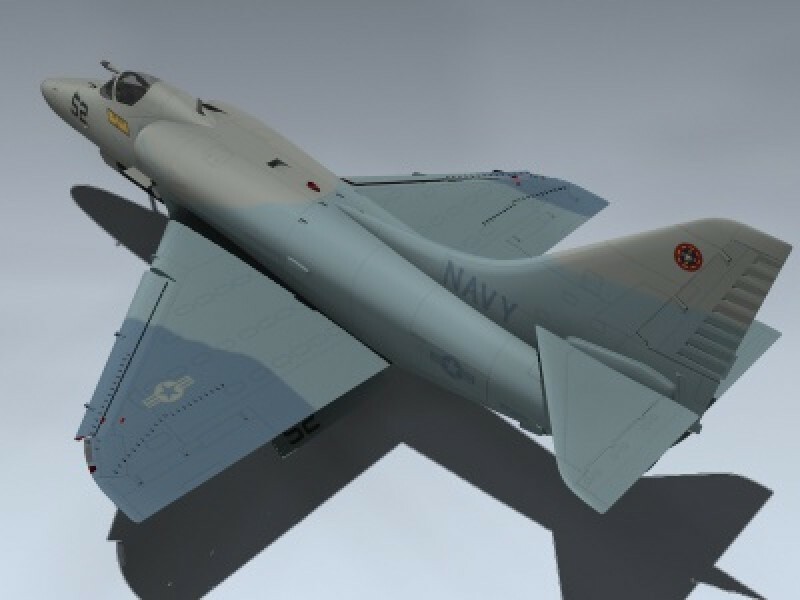 Extremely detailed, late 'E' Skyhawk. 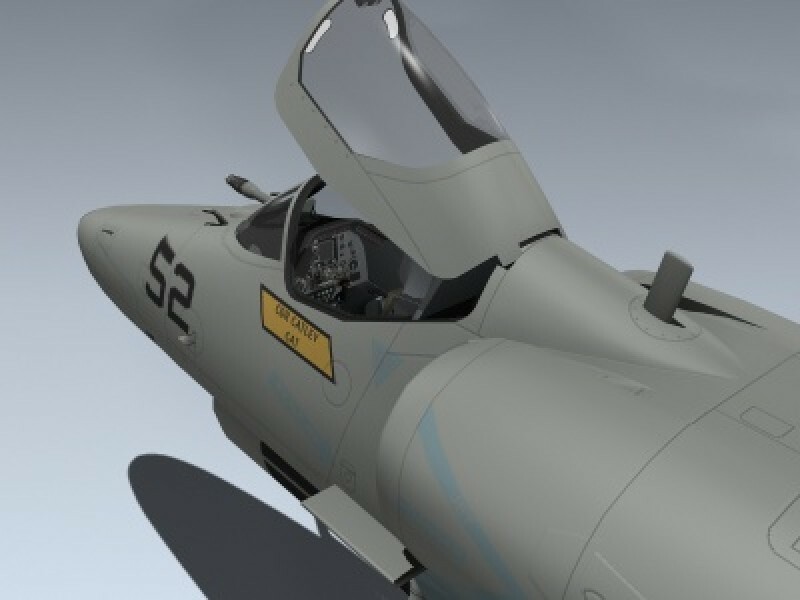 Features high resolution textures for close-up rendering. 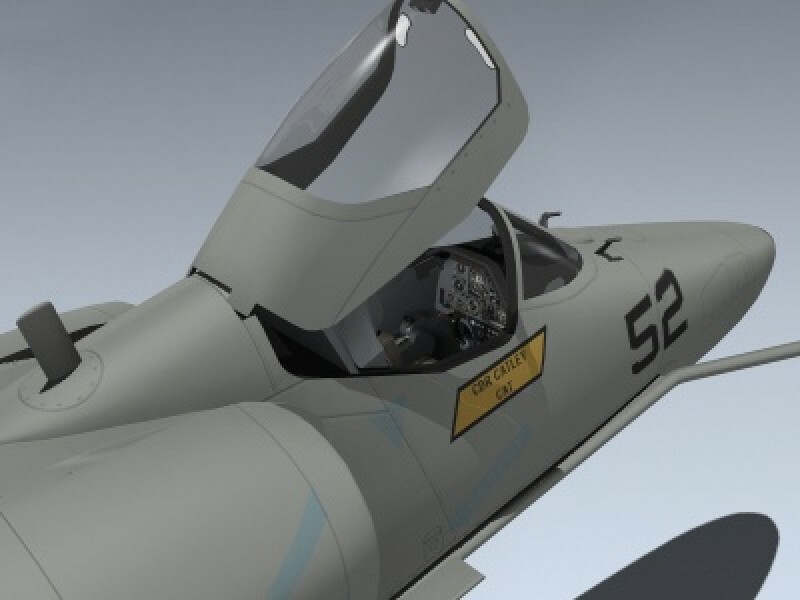 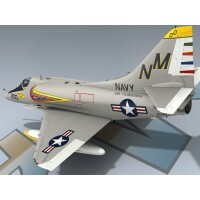 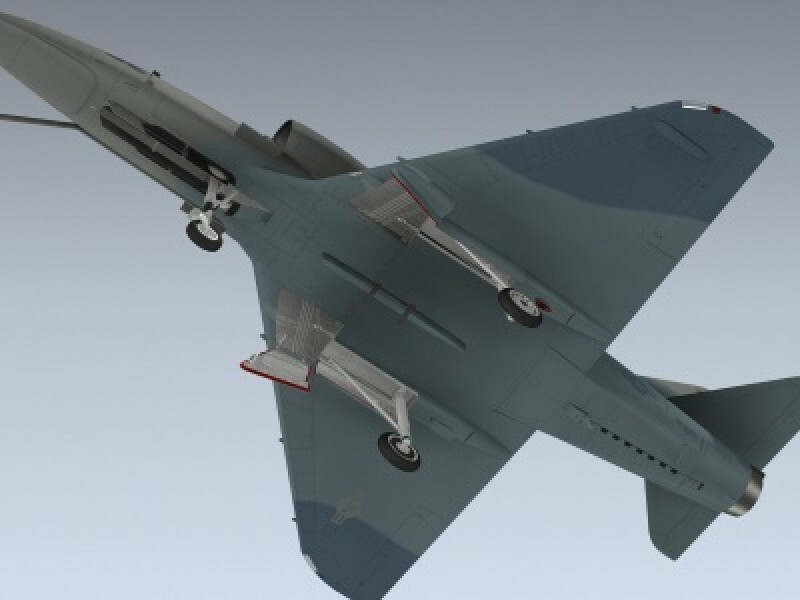 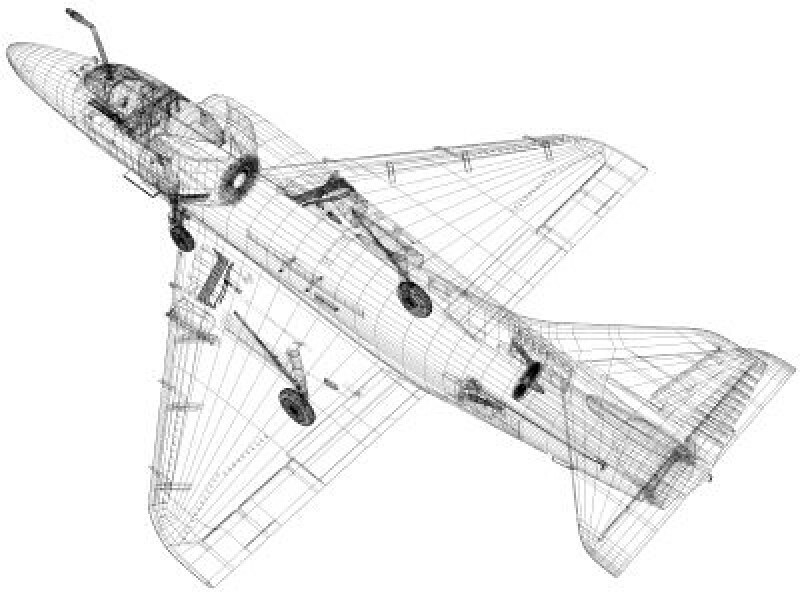 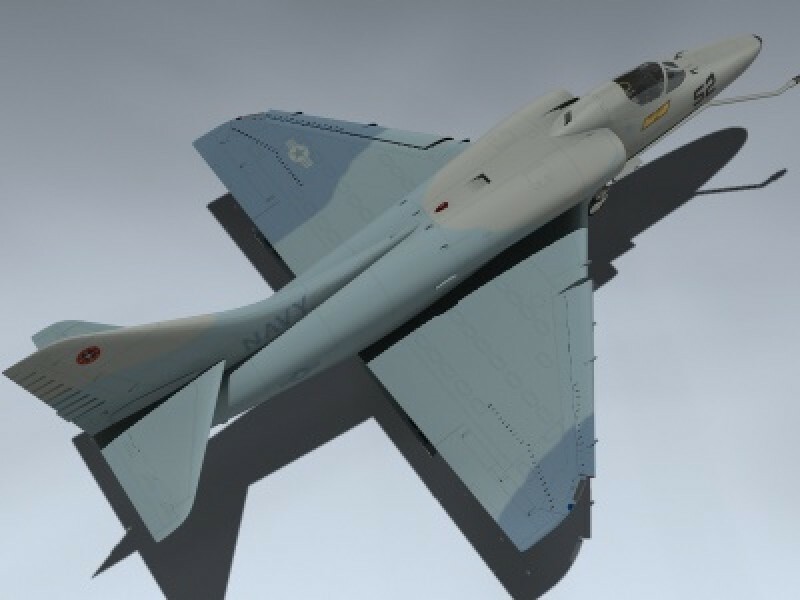 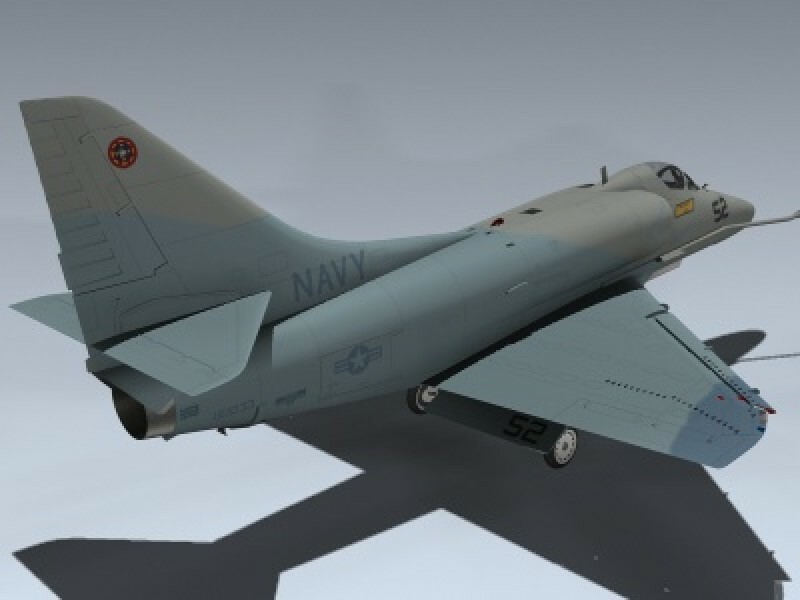 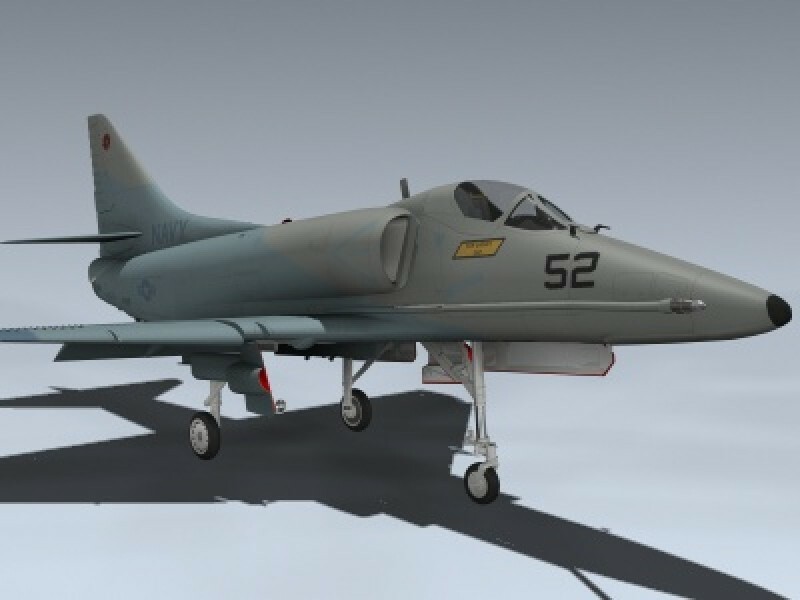 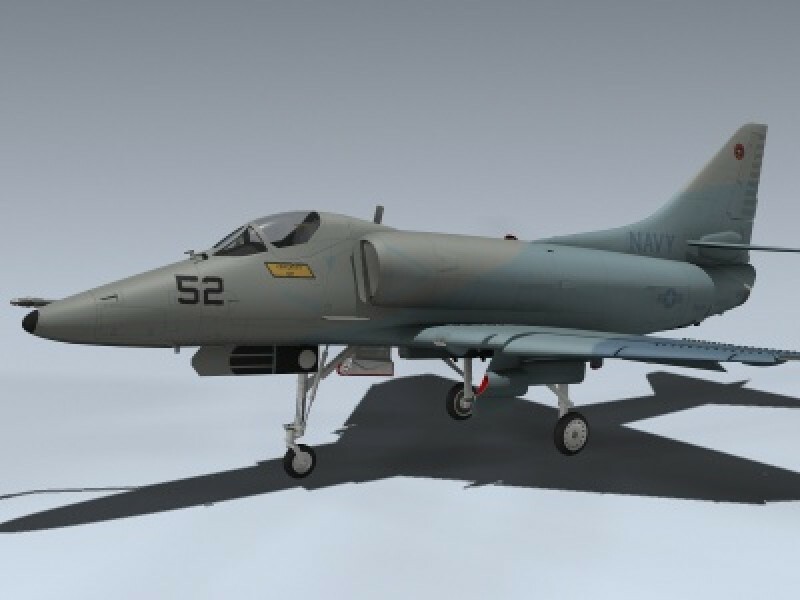 Includes separate slats, flaps, speedbrakes, landing gear, canopy and ejection seat for animating.